Spray large soup pot with cooking spray, add 1 T. olive oil. Sauté chopped onions, celery and carrots for 5 minutes. Stir in rest of ingredients. 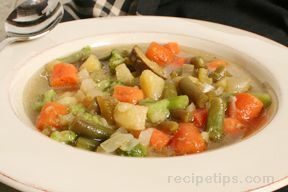 You can add or omit vegetables; usually keeping to the non starchy vegetables. Mushrooms are good to add. You don't have to add all the water if your kettle is not large enough. 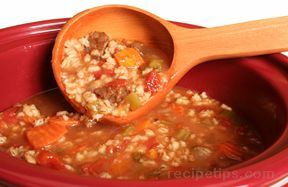 Bring to a boil and then reduce heat to low and cook for 15 minutes. 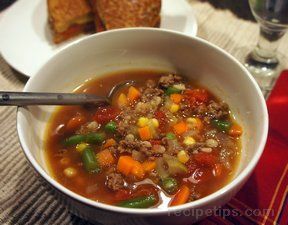 This soup is good to reduce your appetite before a meal or for a snack when you are hungry. It is good with a sprinkle of Parmesan cheese.